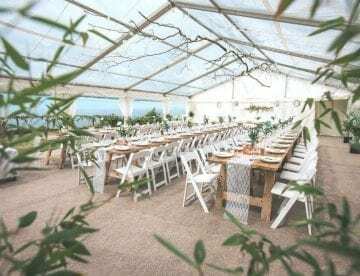 Hatch Marquee Hire is a leading supplier of frame (clear span) marquees with experience in creating elegant and stylish marquees, tailor-made to suit your requirements. 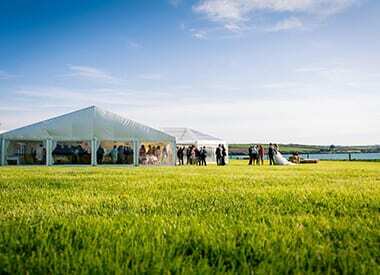 Based in Devon, we are lucky to be able to supply our Cornwall and Devon marquee hire service to some of the most breathtaking locations throughout the South West including Plymouth, Exeter, Bristol, Devon, Cornwall, Somerset and Dorset. 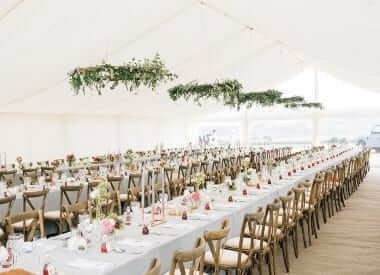 We invest in our marquees to offer the latest in marquee design and are specialists in providing marquee hire for weddings, civil ceremonies, parties, corporate events, as well as marquees for temporary storage, dining extensions and exhibitions. If it is a vintage, festival, formal or informal, classic, modern or beach wedding you are after, we can help you to create your dream event. With our broad range of equipment and furniture hire, including chairs, tables, lighting and dance floors, we can provide a tailor-made venue for any special occasion. Based on a modular system and available in a range of widths, our frame marquees are fully adaptable to fit any size or space. We have built marquees on lakes, multiple levels and on the steepest of hills! 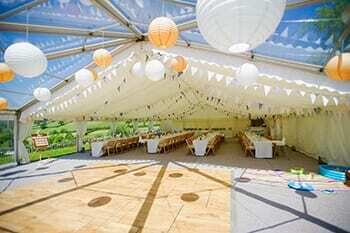 Drawing on many years of experience, Hatch Marquee Hire has an excellent reputation for providing quality marquees and we pride ourselves on the comprehensive, professional and personable service that comes with it! 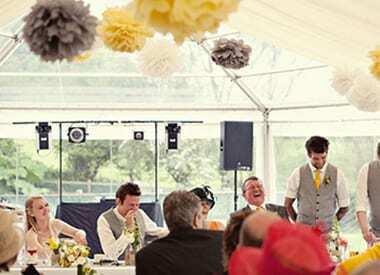 We are just as excited about making your marquee perfect for your event as you are. From chatting through your ideas to building on site – we are always available! We love marquees! So what’s on the inside is just as important as what you see from the outside! We thought we would take a moment to look back over past jobs, it is a great way to get a bit or marquee wedding inspiration ! 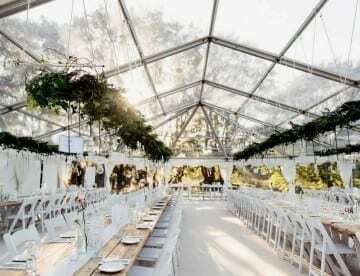 Clear Roof Marquees - quite simply they look AWESOME! Let us introduce you to our clear roof marquees and how they can transform a beautiful marquee into something quite extraordinary! 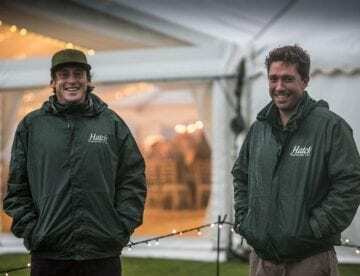 Meet the Hatch Marquee Hire Team - these are the guys that make an open field or lawn in to a stunning venue.